The classic RPG joins the Sega Ages lineup. 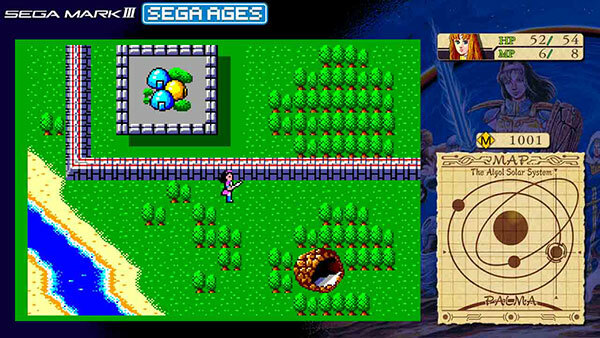 Sega Ages: Phantasy Star will launch for Switch via the Nintendo eShop on October 31 for $7.99 / 925 yen, Sega announced. The Sega Ages version of the RPG, which was previously slated for release in September, adds various new elements. Read more about them here.